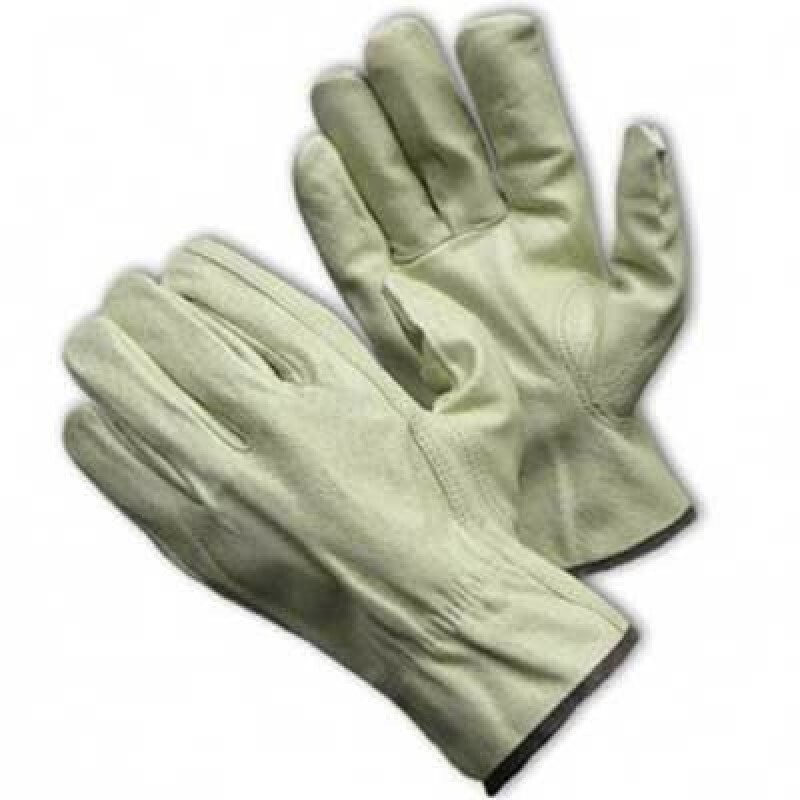 Great gloves for wet work. Pigskin won't dry or crack after getting wet and drying. Soft feel and durable. An economical alternative to top grain cowhide. This pigskin leather drivers glove offers a great value and still features a keystone thumb for greater comfort. Regular Grade.